Contact today for a rental or lease quote that won't be beat! We are capable of handling events of almost any size and will delivery anywhere in the southwest! 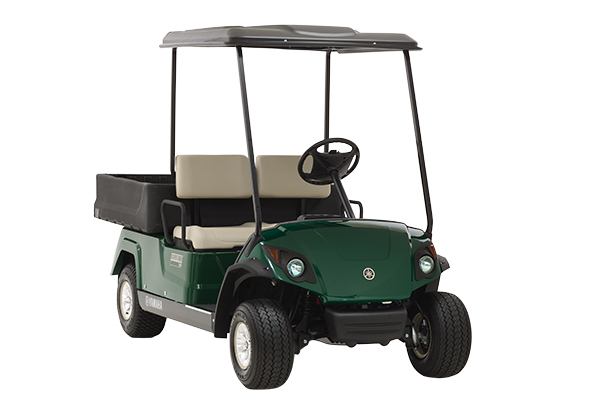 Our rental fleet is comprised of current model golf carts, utility carts and 4-8 passenger limo carts. 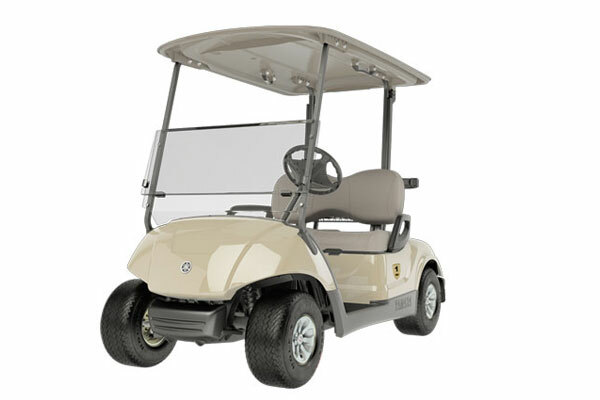 Whether you need a cart for a day, week month or even a year, KSN has what you need. 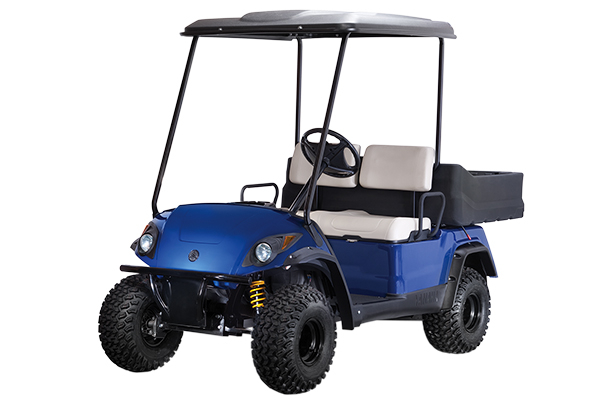 We have the perfect cart for every job! 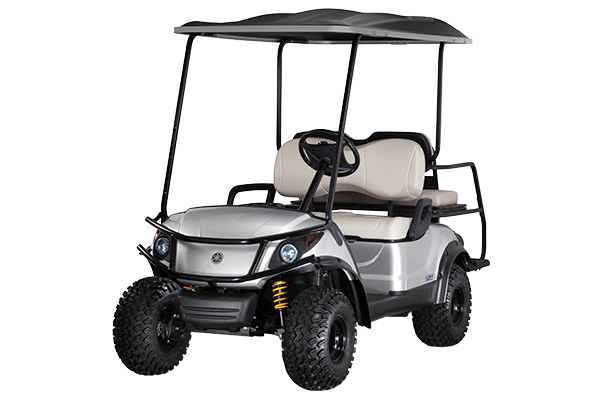 KSN Enterprises is your one stop shop for all golf cart, utility vehicle and UTV purchases, rentals or leasing. Our experienced staff will help you find exactly what you are looking for, even if that means looking in other markets! 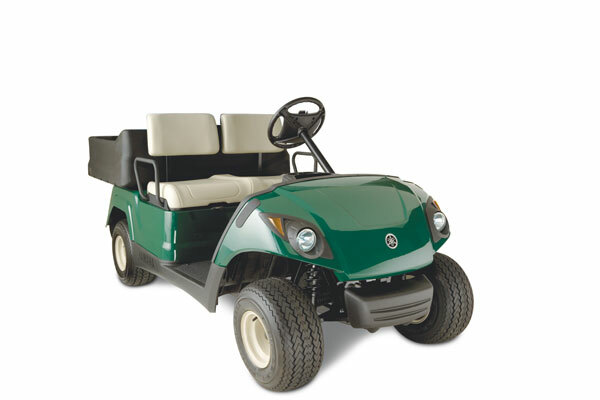 We offer golf cart service, sales, rental and leasing throughout the state. 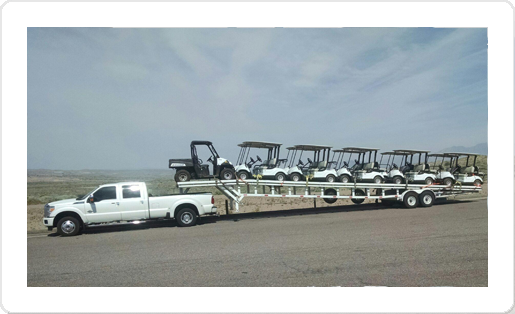 We transport the units so you don't have to worry about it! Let us show you how simple and easy renting vehicles for your next event can be!